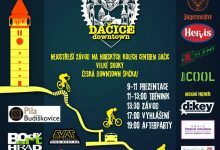 The third race of the Czech Downtown Tour. The ninth year. Scorching hot. Mellow time. Rakovník. You can bet riders are the kings here. 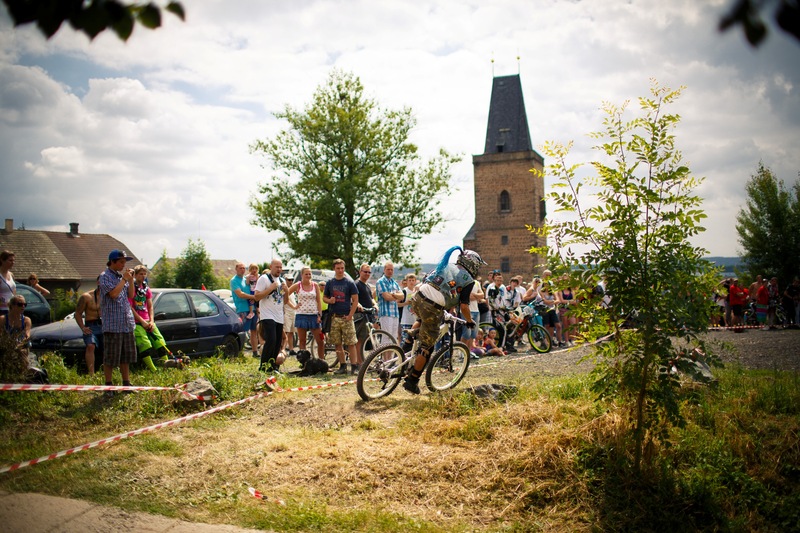 This year’s race was held on the same day as the top DH race in the Czech Republic. 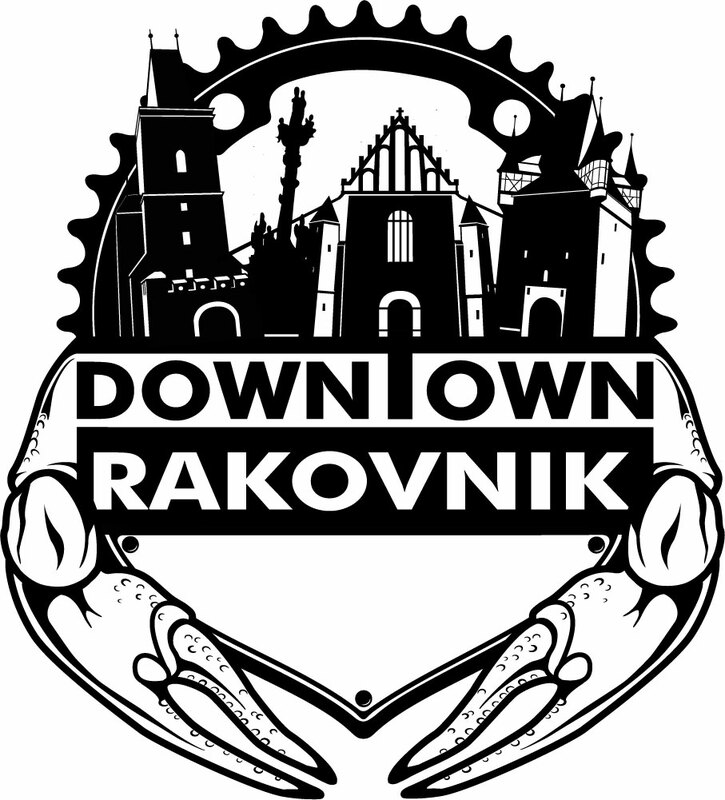 The question is – how many riders will Špičák lure away from Rakovník? But no! Or, yeah! Eighty riders at the starting line, that’s not bad, my dear. Seems the Tour already has a stable crowd of loyal riders. Thanks a lot, guys. Tyršovo pool had long been an inseparable part of DT in Rakovník. That’s why it came as a bit of a shock that there had been a fire just a week before the race and we had to find another place. And the winner is… campsite U jezu in Račice on the banks of the Berounka river, hosting us from Friday to Sunday. Sure a great tip for a holiday, I tell you. Afternoon – training does not start until 1 PM. Can be fine, but there are always two sides to a coin. I mean, no limits for the night training session. Let’s talk Saša Sidor – well, this guy enjoyed a wonderful dance. You can still hear in Rakovník’s grapevine that you will pay if you want to deserve the status of the captain out of the river. Well, how about the race itself? The track is fine-tuned as a top quality sushi recipe. The ingredients are as follows. A section on the forest, different every year. Flight over cars is indeed a classic. Flat flyovers were rather regular than rare. 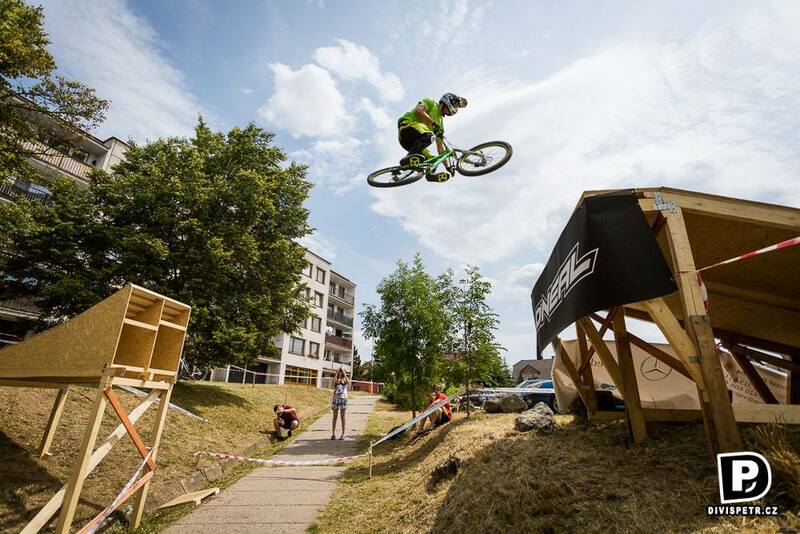 Next, a zigzag ride in the suburb of scattered box-like looking blocks of flats, including a jump over a 6 metres deep road corridor. 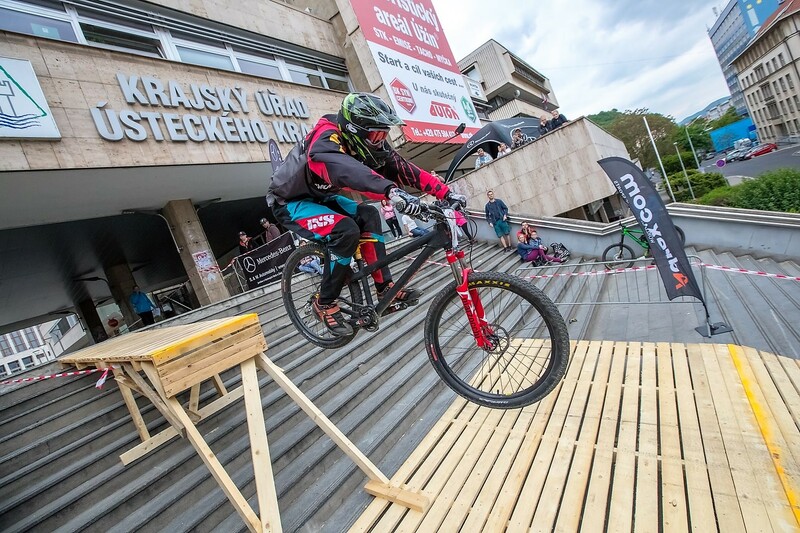 Then a new element – staircase made of mallets, with a tricky counter-clockwise bend covered with dust, then right into the town gate, where your handlebars and elbows get grated shorter. 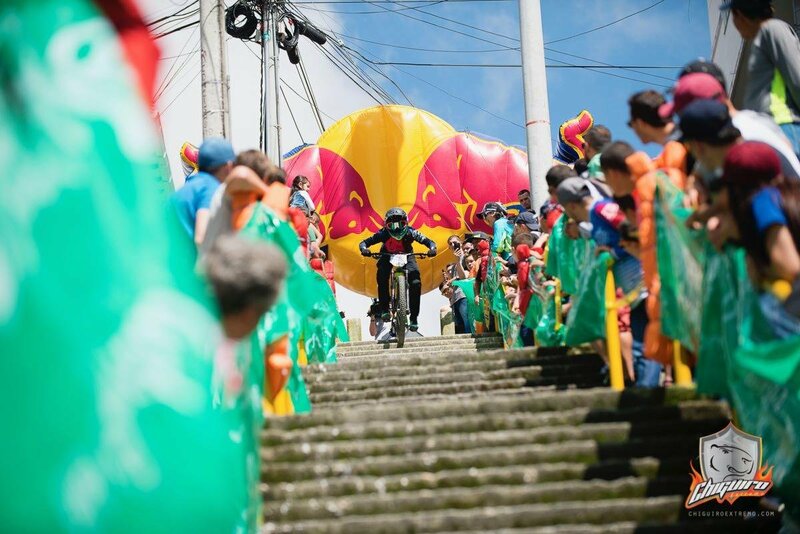 And so on and on, another dodging on cobblestones, the legendary ride through the open-air market, with your legs swollen, all the way to the final jump. 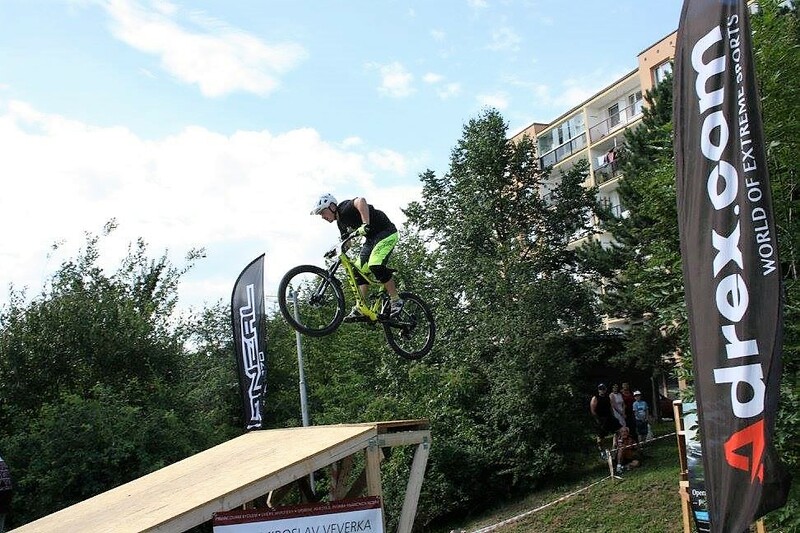 In the training, the jump over the road took me longest this year. Oops, what is it that I have to get out of my pants? Memories of my two-year old intimate date with this section. In the end, the mental support from Šárka Dušáková, who was injured, helped me do it. I send her my greatest thank you’s. Another thanks go to Jonáš Stehlík who was so patient with me. So I did it. The way you feel once you defeat yourself – worth every penny. The first ride started at half past three. 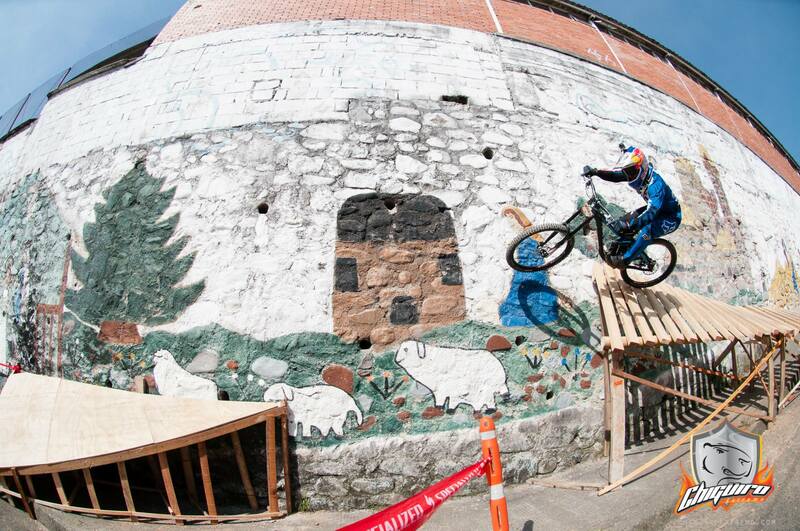 No matter what you ride – a single category, a single battle. 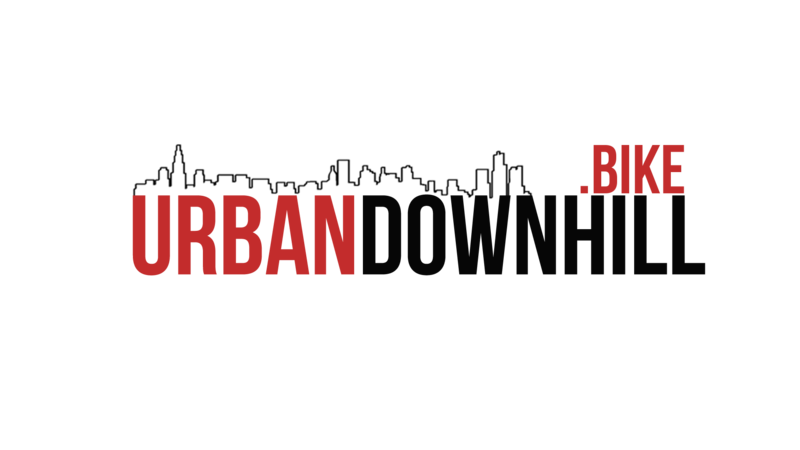 HT’s, Enduro’s, downhill bikes – whatever you can imagine. The best choice proved to be the one of Michal Prokop’s. who had also been to Jáchymov. That makes our heart leap. The renowned ascetic brought a 29-inch Ghost Asket – a trail bike. And that jump was… well, you know, how this guy can fly. Two rides in the competition – the best time counts. 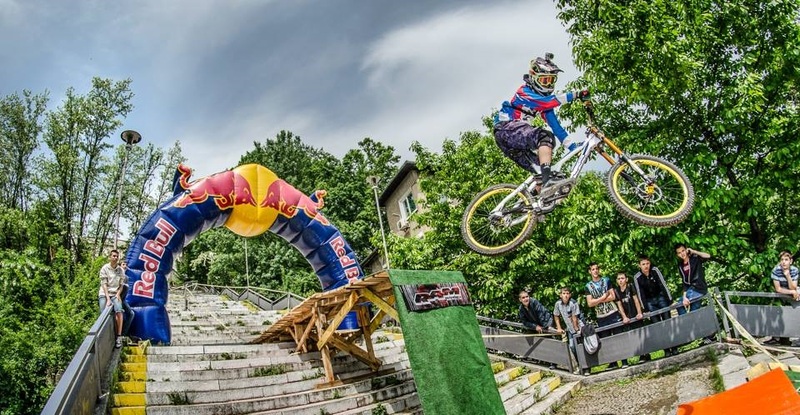 In the first round, Dominik Bak on a downhill bike came first, a few seconds before Michal Prokop. What? Have I misheard? Sorry, guys. This sensation was soon turned down by the information on a mistake the timekeeper had been wrong. So, again, well-known DT figures got to the top. There was just one injury during a flyover, so everything was pretty smooth. I only took the first ride because I just didn’t feel like going through that hell and I have a kid, you know. Excuses, and more excuses, okay. But even iron men like Martin Mitvalský were dying from heat shortly after the forest section. 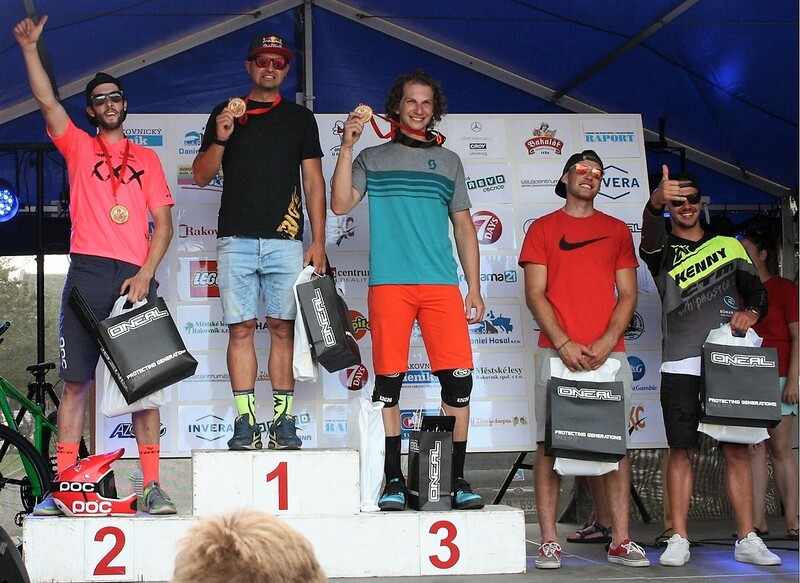 The winner is Michal Prokop, Petr Leták takes silver and the third figure on the rostrum was Martin Mitvalský. Click for results. Easy time, perfect organization. Well, almost perfect. I have one more thing. At the jump over the road, there should be a speaker. Two simple loudspeakers would be enough, with background music to boost the atmosphere. In the finish, it is okay to hear just the result times. Long story short. The next (10th) year of this race is surely already eagerly awaited by the numerous family of riders. 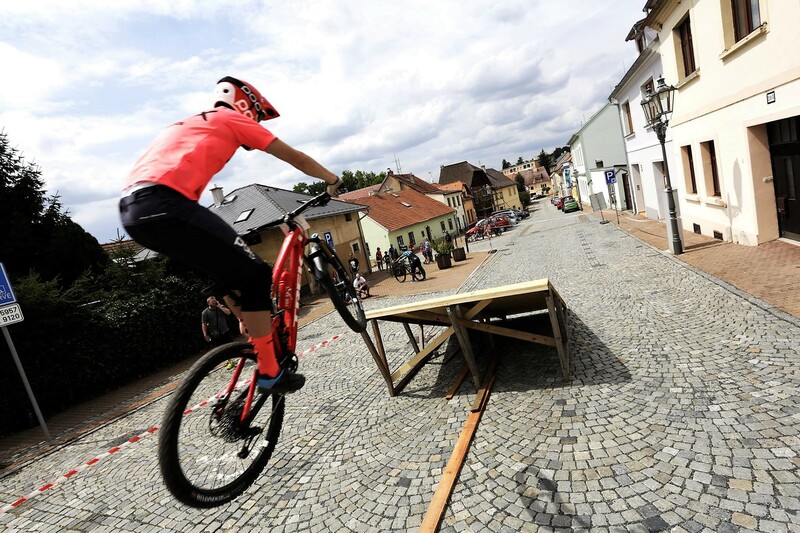 But you don’t have to wait so long – come to see the next part of the Tour, the urban race in Dačice on September 2. Saša Sidor, also known as the Captain, promised to fine-tune the track so it will be no imperfection. And he’s the guy who keeps his word.